(Newser) – America's most prolific death penalty state has executed its first inmate using one drug instead of three. 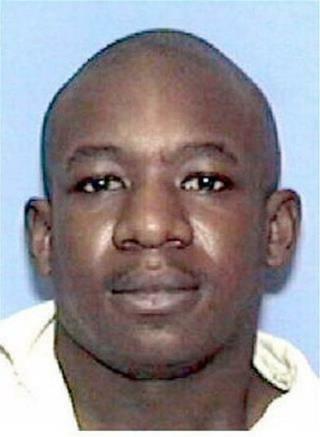 Yokamon Hearn, 33, was killed with a single dose of pentobarbital, which had been part of a three-drug mixture used for executions before shortages of the other drugs arose. Ohio, Arizona, Idaho, and Washington have already switched to using a single dose of the drug, which is more commonly used to put down dogs and cats, and Georgia announced this week that it also plans to make the switch, reports AP. one shot one kill end of story! TEXAS the pro life state, the state that does the most late term abortion, way too late abortions.